The texts and interviews gathered in this volume cover the last twenty years of Gilles Deleuze’s life (1975-1995), which saw the publication of his major works: A Thousand Plateaus (1980), Cinema I: Image-Movement (1985), Cinema II: Image-Time (1985), all leading through language, concept and art to What is Philosophy? (1991). They also document Deleuze’s increasing involvement with politics (Toni Negri, terrorism, etc.). The texts of Two Regimes of Madness complete those collected in Desert Islands (1953-1974). Both volumes were conceived by the author himself to be his last. Guattari, by contrast, was the kind of political activist who is the stuff of ruling-class nightmares. If he was not exactly handing out leaflets in his cradle, he was moving among Communists in his teens. As a student at the Sorbonne—one already well known for his Trotskyist militancy—he was a champion of a then rather obscure psychoanalyst by the name of Jacques Lacan and would soon be regarded as his most brilliant lieutenant and heir apparent. 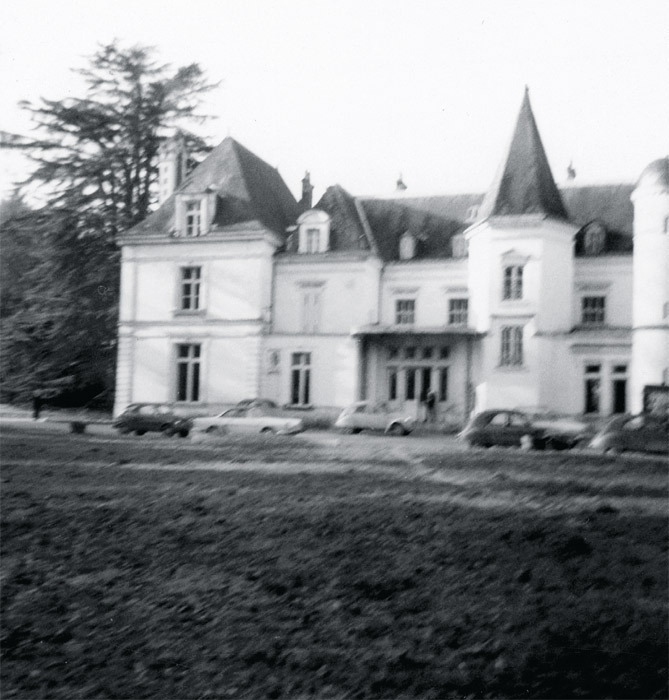 He was also running a clinical practice at La Borde, an unconventional hostel for psychiatric patients, which, in its own enlightened, nonhierarchical way, became one of the sources of the 1960s antipsychiatry movement. (The joke at the time was that you couldn’t tell the medics from the patients—except it was actually the medics who behaved bizarrely.) It is a measure of how far enlightenment still had to go that the clinic regularly used electroshock therapy. This is not exactly the image one preserves of his companion. The life of Deleuze was a quieter, more contemplative affair. Like his comrade in arms, he stemmed from an impeccably bourgeois background (what notable French intellectual, with the exception of Pierre Bourdieu, did not? ), but a less happy one. Overshadowed by an elder brother, he felt utterly insignificant in his parents’ eyes and was later to find the mere mention of his childhood unbearable. Perhaps the excessively positive, vitalist tone of his later philosophy, with its highly un-Gallic hostility to notions of lack, absence, and negativity, was partial compensation for this initial sense of invisibility. (As far as negativity goes, Dosse comments that Deleuze and Guattari, in their work on “minor” literature, present a “comic, joyful Kafka,” which is rather like presenting a riotously funny King Lear.) Deleuze was hailed as the new Sartre when he was scarcely out of short trousers, although his very first publication was a brief phenomenology of lipstick, a satiric send-up of the older thinker that makes one wonder whether the Oedipal rivalry he would later scorn in his most celebrated book, Anti-Oedipus(1972), is quite as mythical as he imagined. This is not the kind of politics that brought down apartheid, upended the neo-Stalinist states of Eastern Europe, or, as I write, has toppled a couple of autocracies in the Arab world. It is rather the expression of post-1970s political deadlock in advanced Western societies—one that then, in a grandly universalizing gesture not unfamiliar in Parisian theory, mistakes itself for the truth. Except that we cannot speak of truth . . .